As I mentioned yesterday, I ran 12.5 miles in total while on vacation at Walt Disney World. Before leaving, I looked up the various paths you could run. One of them happened to be at Disney’s All Star Resorts, where I was staying. Now, the path listed was only a mile. 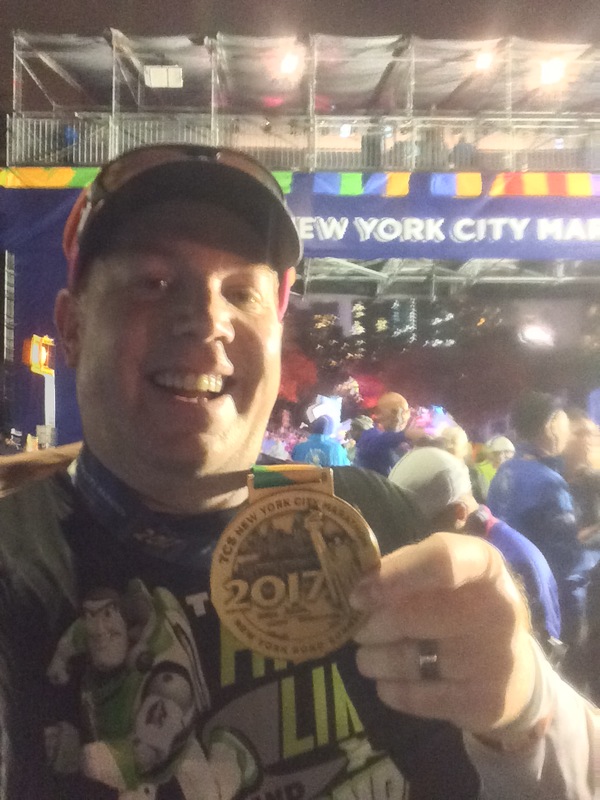 I needed 3 for … More Running Disney’s All Stars Resort While on Vacation! 7 Comments Running Disney’s All Stars Resort While on Vacation!